Fully equipped rental villa at Botniaring raceway. 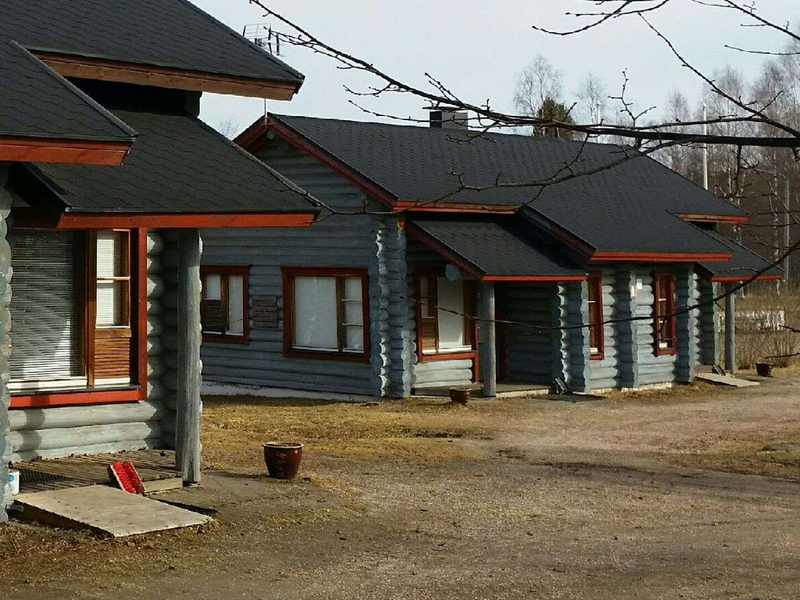 Sauna and accommodation for 12-16 persons and a hot tub outside. Catering on demand. 400 meters from Botniaring. 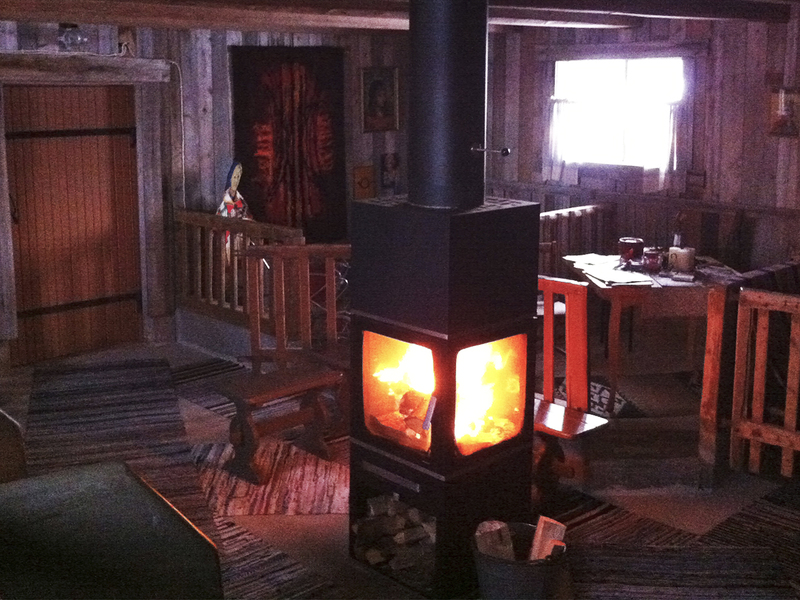 Cottages, rooms and an apartment, two spacious saunas, summerhouse and a barbeque place. 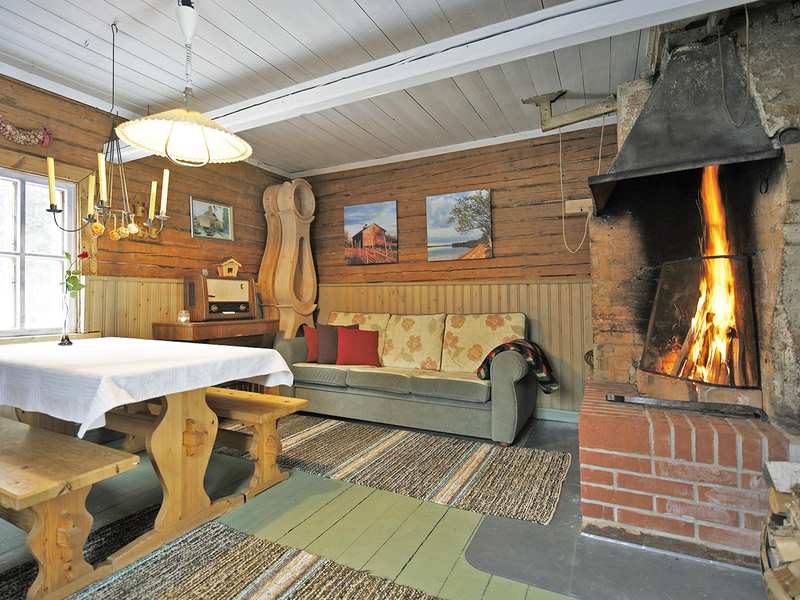 Price includes evening snack, breakfast, sauna and sheets. 5 km from Botniaring. Cottage and caravan accommodation surrounded by beautiful nature and a child friendly beach. 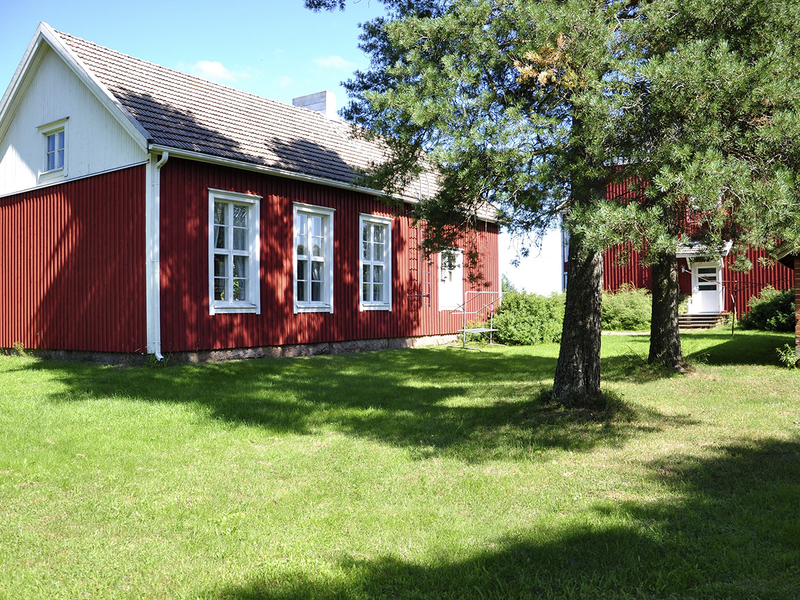 2-6 person cottages with modern equipment. Floor heating in the washing facilities. 6 km from Botniaring. 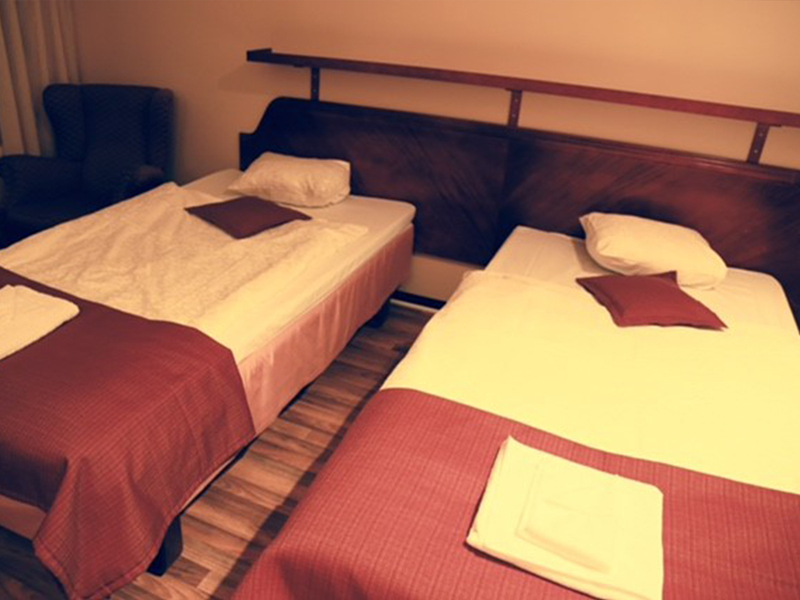 Rooms for 2-6 persons. Breakfast is included in the price. Toilet and shower on each floor. Preferred to bring own bed sheets. Center of Jurva, 7 km from Botniaring. 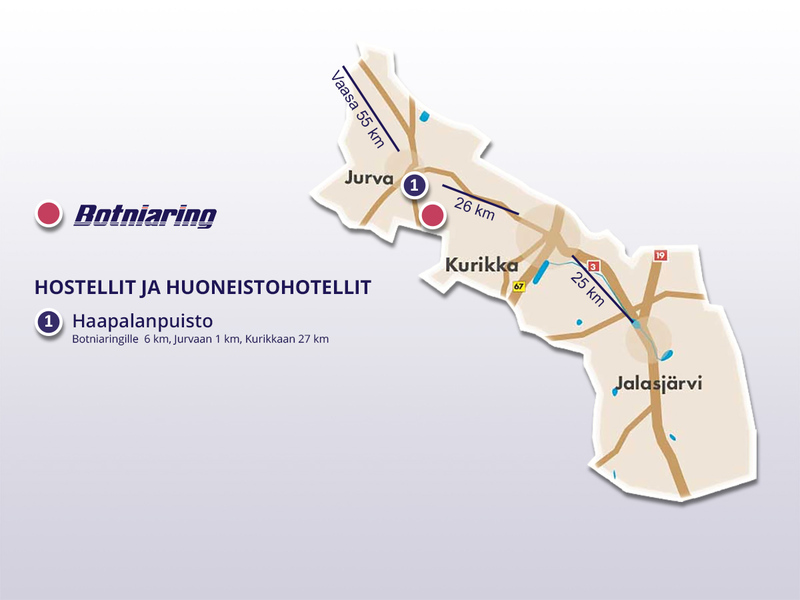 Hotel contains rooms for 2-3 people, a sauna and a restaurant/bar. 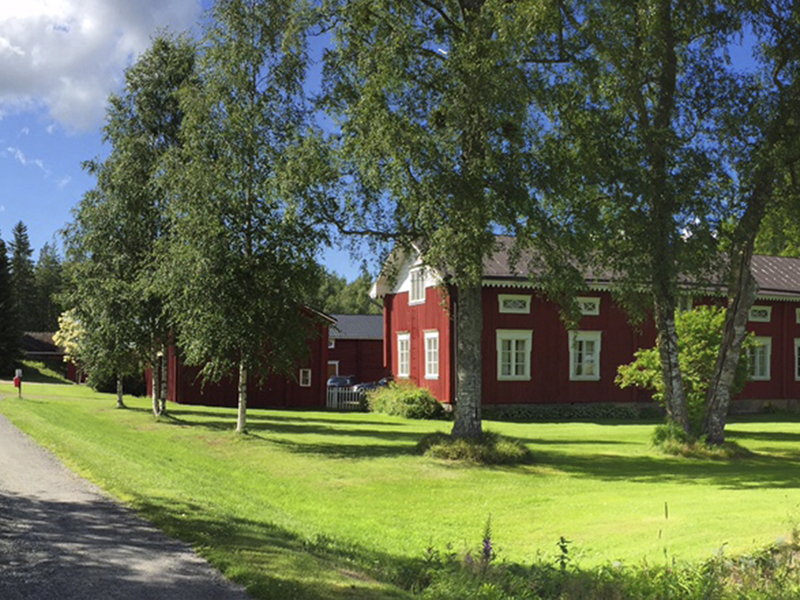 In Teuva, 12 km from Botniaring. 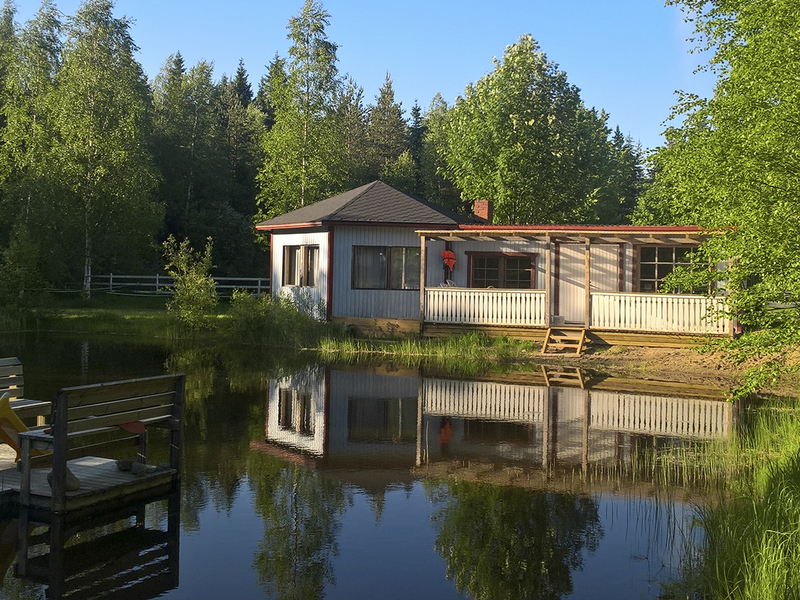 The center of serenity in the heart of Ostrobothnian countryside. Rooms for 1-3 people with shared toilet and shower. One 2 person room with private toilet and shower.. In Teuva, 27 km from Botniaring. 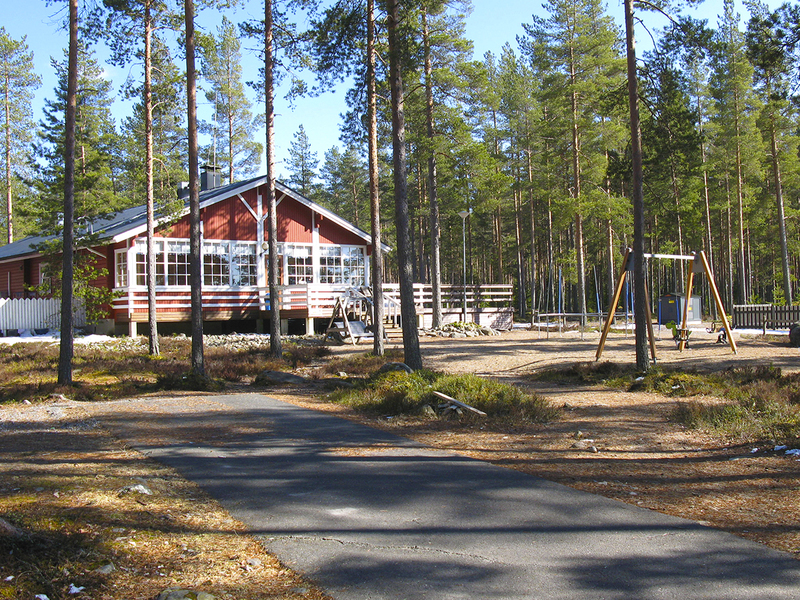 Two log cabins; Länsimetsä leisure center in Parra and Mäkimökki in Äystö village. Bed and breakfast possibility in the farm’s main building. 29 km from Botniaring. Red idyllic 100 year old house and country yard in the countryside. 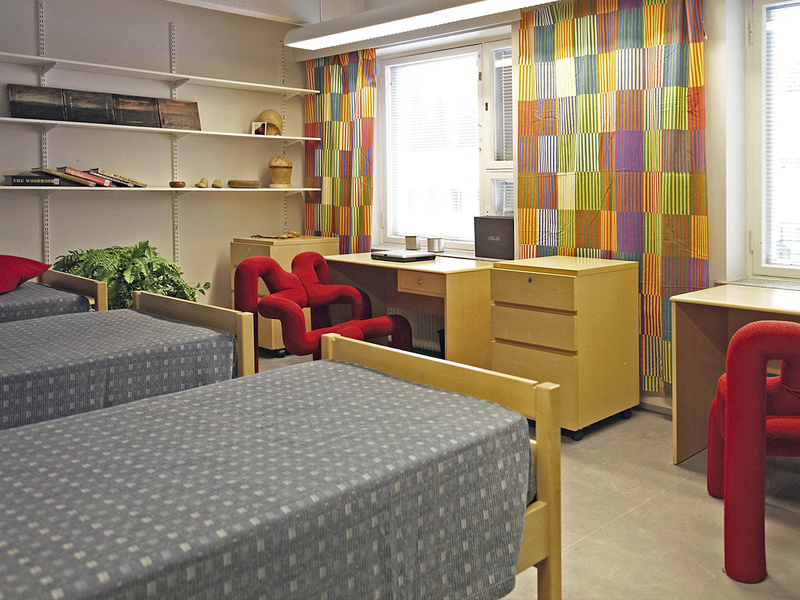 The main building contains a shared kitchen, toilet, porch, shower and three rooms. 30 km from Botniaring. 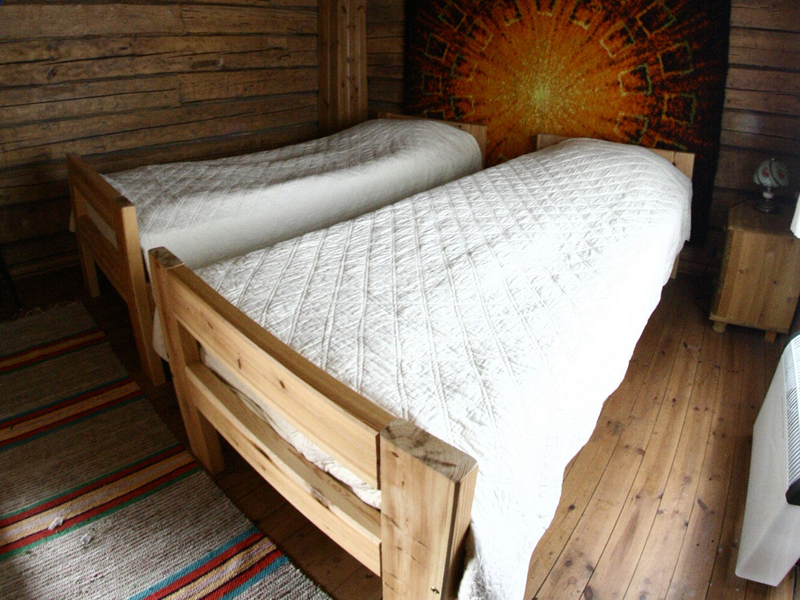 Four bed & breakfast rooms for two persons. 30 km from Botniaring. Bed & breakfast in the countryside. Modern and clean facilities in a farmhouse. Two bedrooms, livingroom and fully equipped kitchen, toilet and shower. 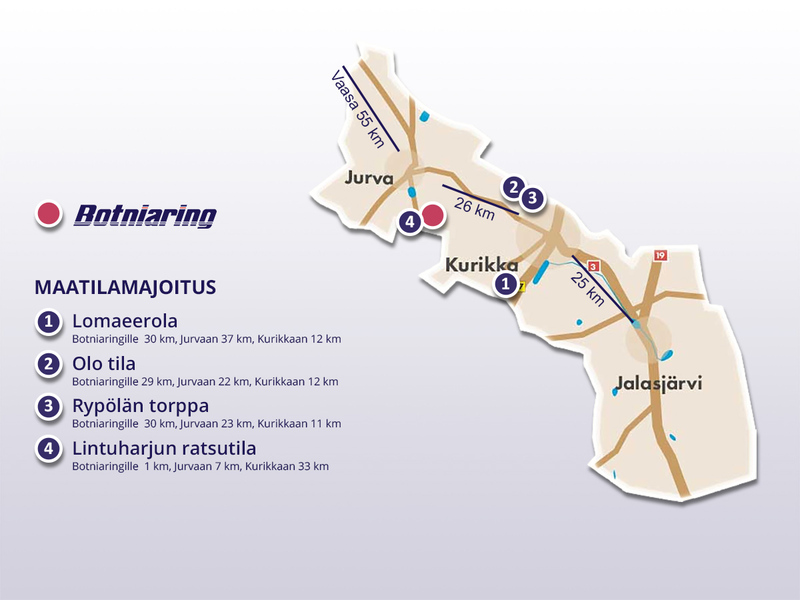 Center of Kurikka, 32 km from Botniaring. 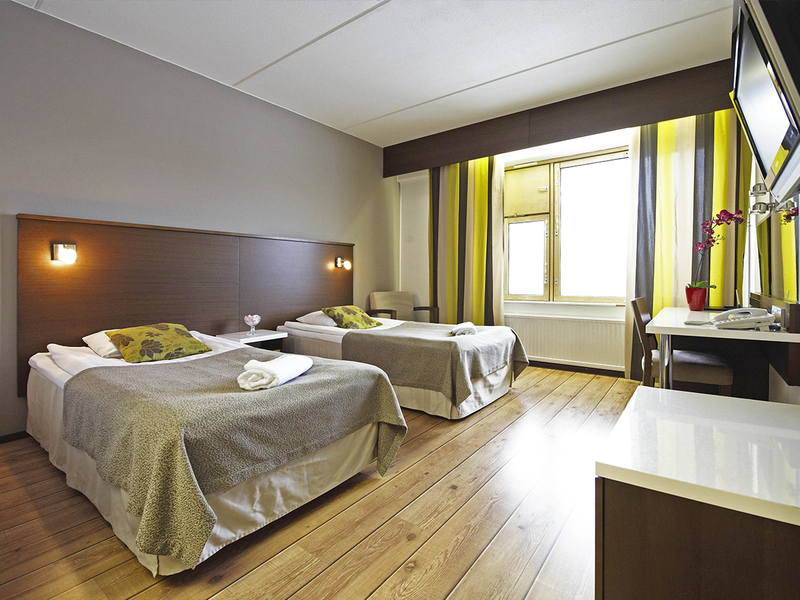 Hotel HiljaHelena is a peaceful hotel for both work and leisure travelers. 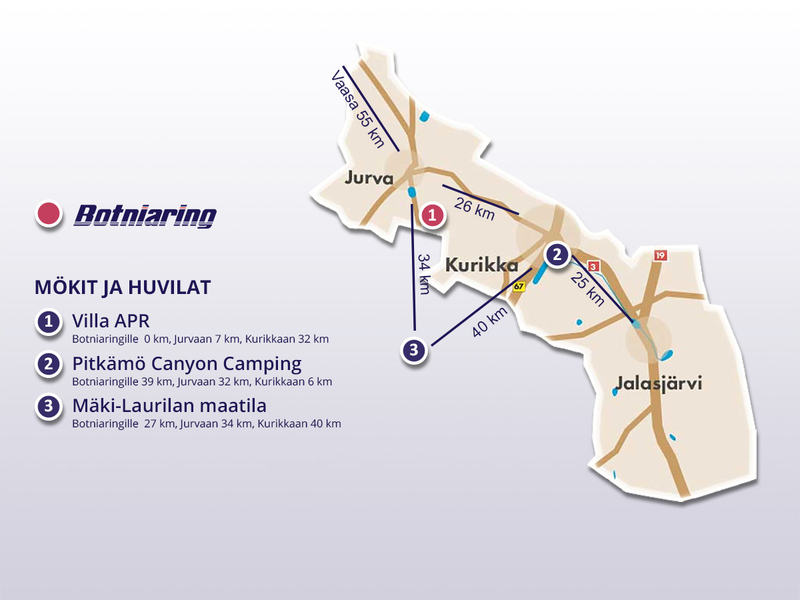 Center of Kurikka, 33 km from Botniaring. 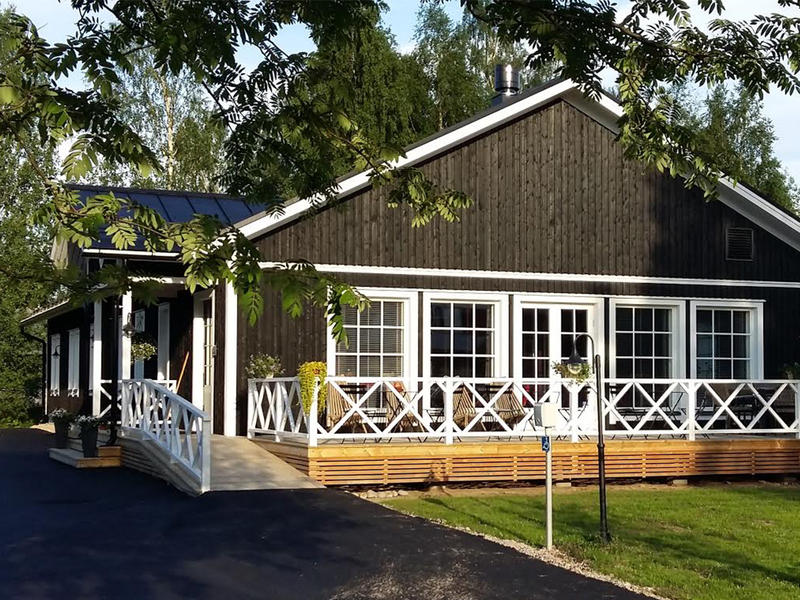 Modern business, meeting and family hotel in the middle of the most idyllic river scenery of South Ostrobothnia. 39 km from Botniaring. 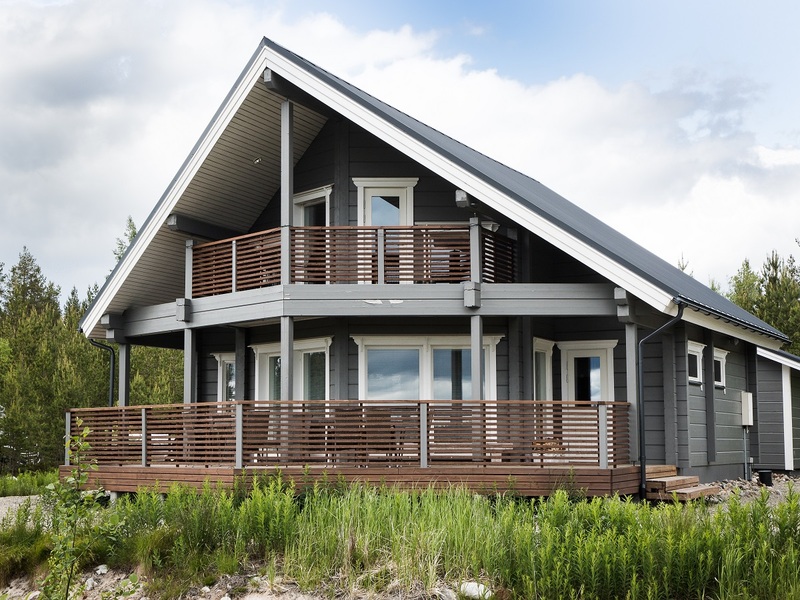 2-8 person cottages for summer or throughout the year in a river scenery. A child friendly beach and a kiosk close by. See all accommodation options from Kurikka city Action and Attractions leaflet(.pdf).